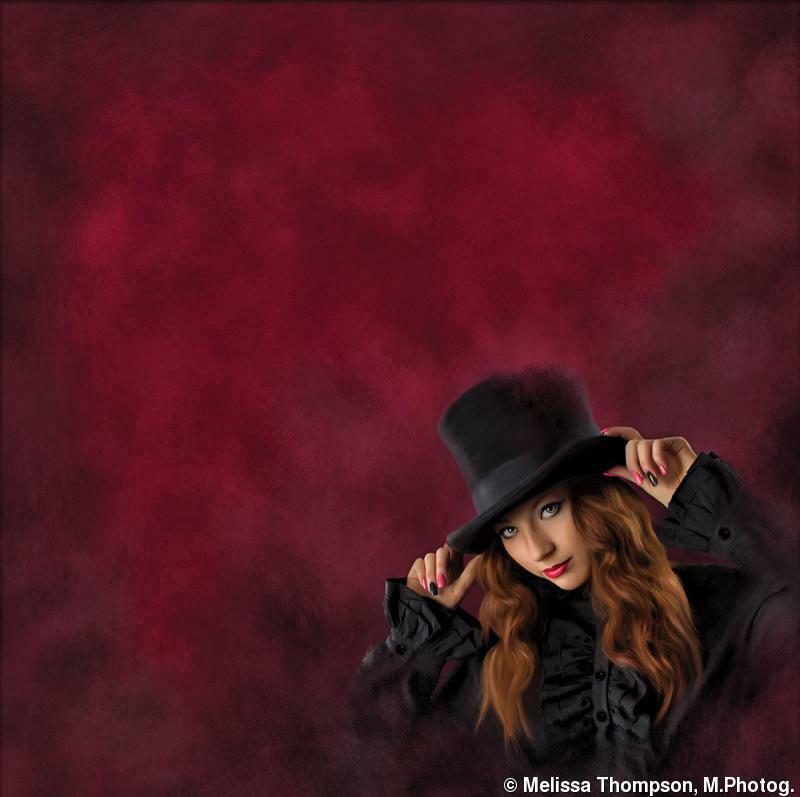 Melissa Thompson, M.Photog., made “Disappearing Act” in her studio, having already visualized it as an art piece. Because the subject was wearing a top hat, Thompson kept thinking: magician. “That’s where the idea of her disappearing into the bottom corner came to fruition,” she says. Pistachio Alley Fine Art Photography, based in Cody, Wyoming, specializes in portraits. 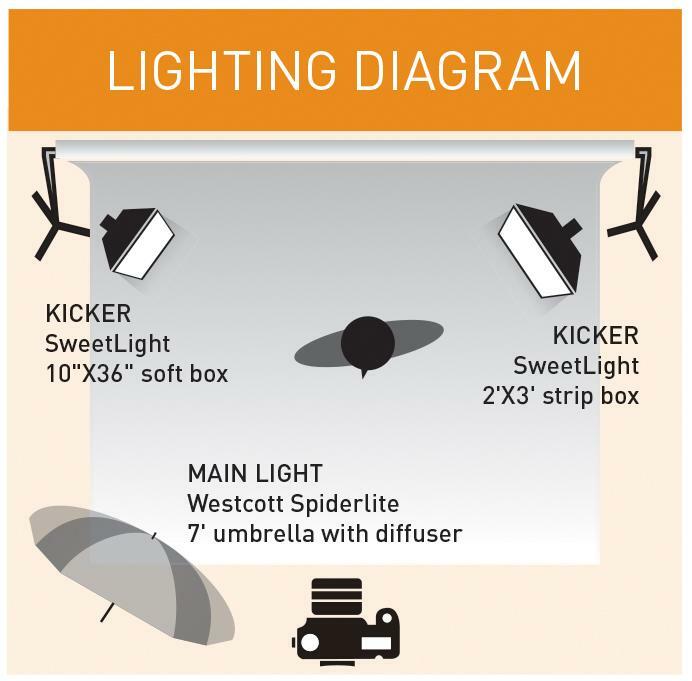 LIGHTING: The main was a Westcott Spiderlite 7-foot parabolic umbrella with a diffuser, the back left was a SweetLight 10x36-inch strip soft box, and the back right was a SweetLight 2x3-foot soft box. POST-CAPTURE: She used Adobe Lightroom for importing and culling, and Photoshop CS6 for editing, changing the color of the nail polish, color balancing, cropping, and the final digital mat. She used Corel Painter to paint the image.